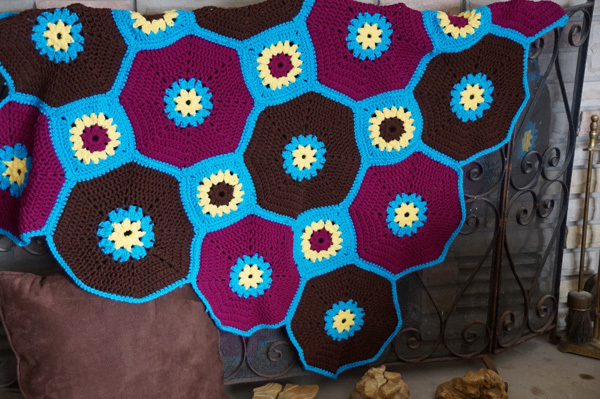 Crochet a full size afghan that is the Octagon & Squares Throw by Red Heart. 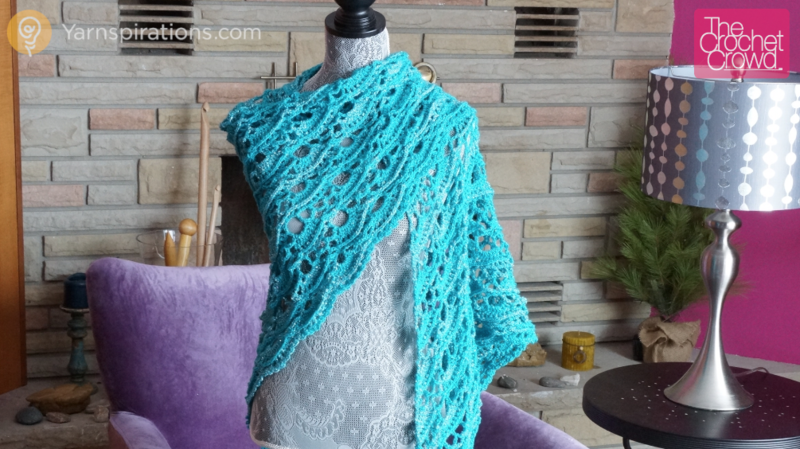 This was the very first afghan ever featured in a crochet challenge. The level of enthusiasm from crocheters was outstanding. 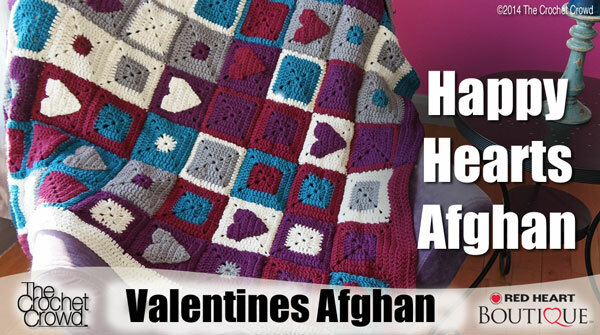 Just under 500 afghans were completed in time. You will notice the gallery has many more. Even though the challenge was called to a close, many crocheters still love the pattern and like their afghans in our featured gallery. Our winner, Donna Weiss, was drawn for the prize package. You can see the entire photo gallery at Octagon & Squares Challenge Entries.